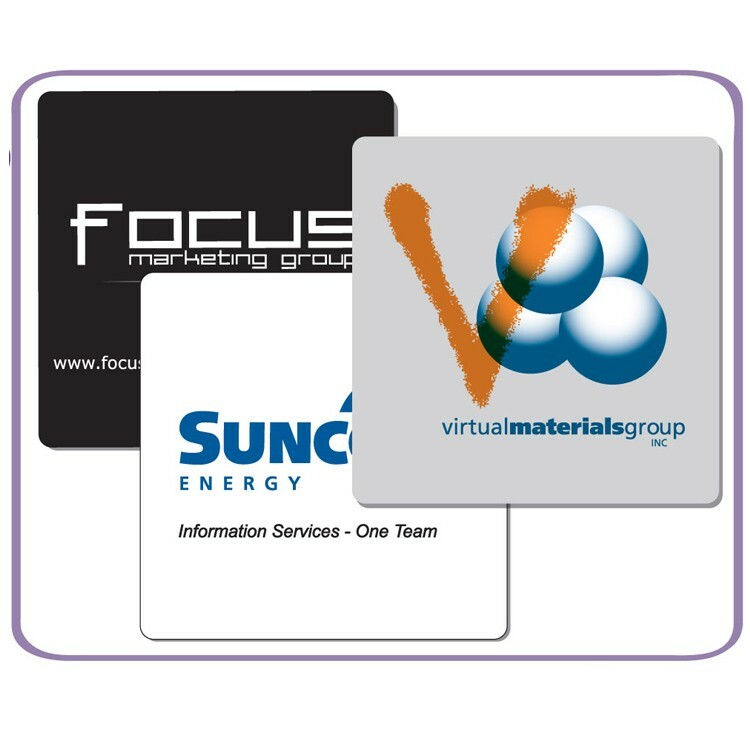 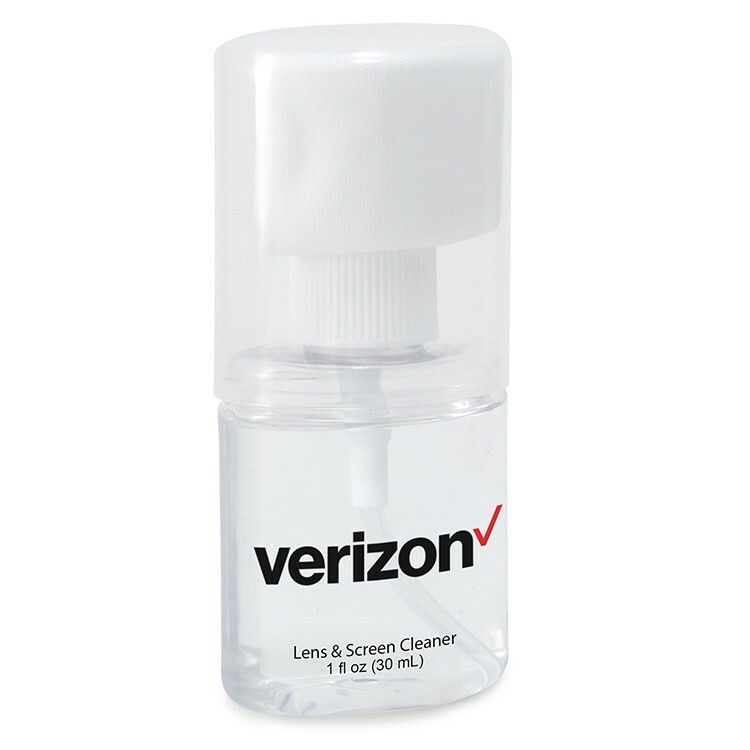 • Clips on to most laptops, tablets and smart phones to provide camera privacy.. • Screen cleaner. 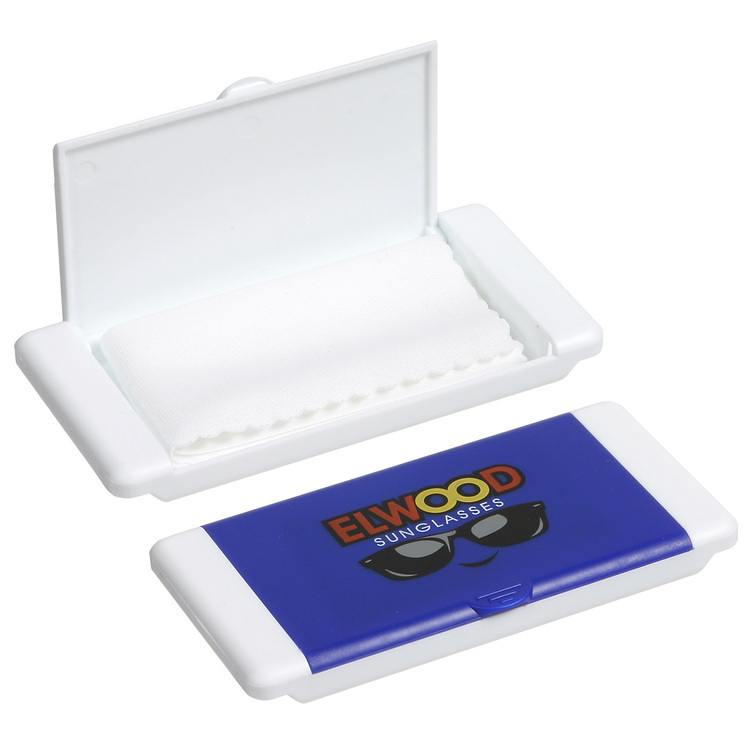 • Compact, portable size. 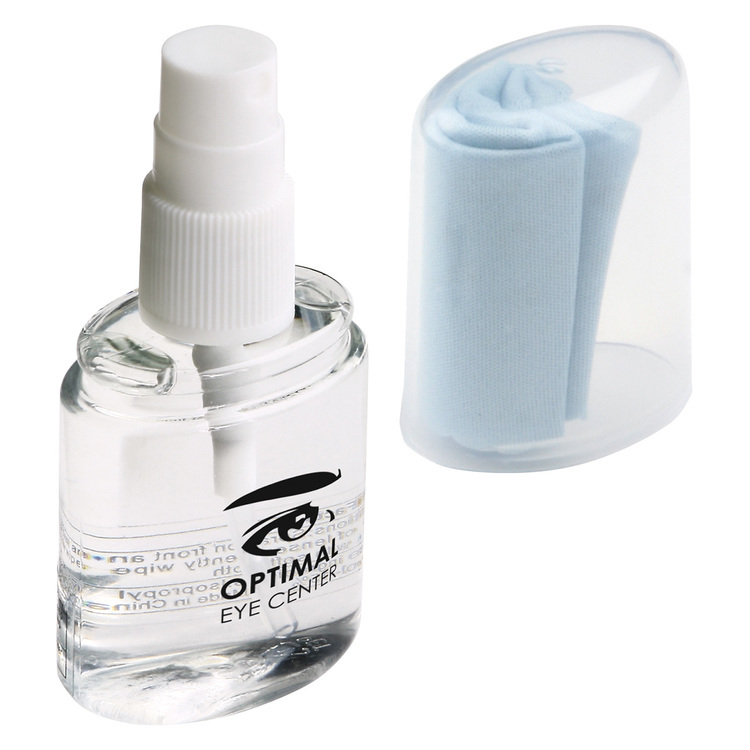 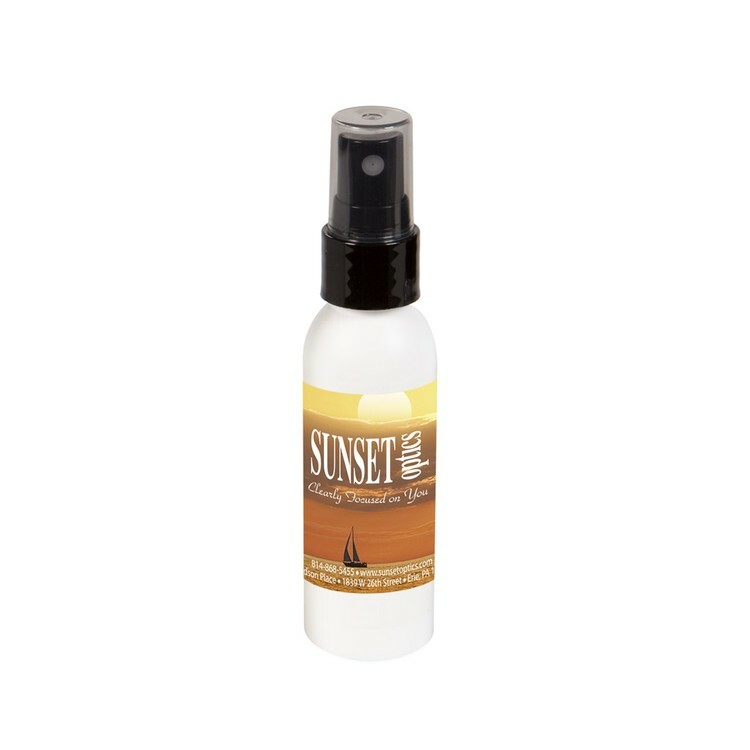 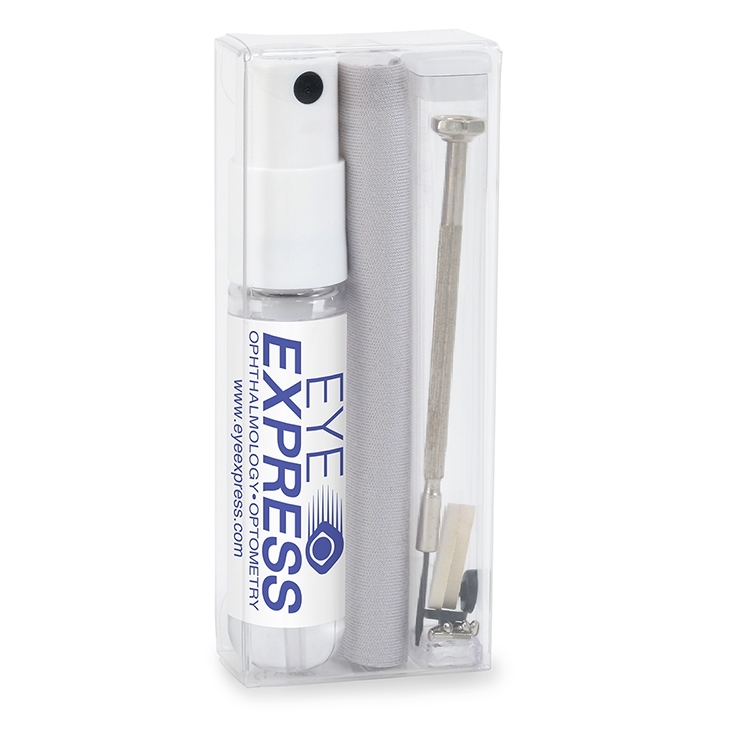 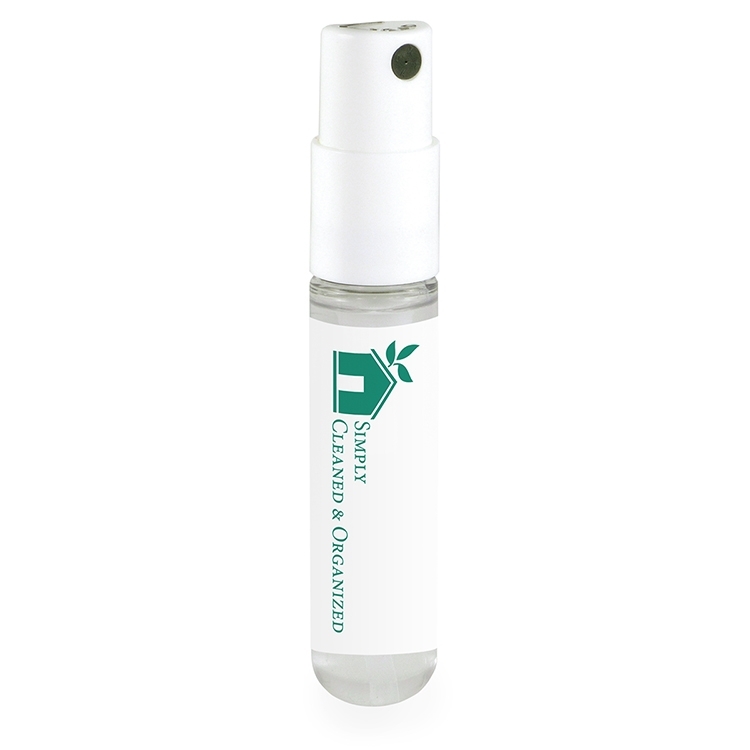 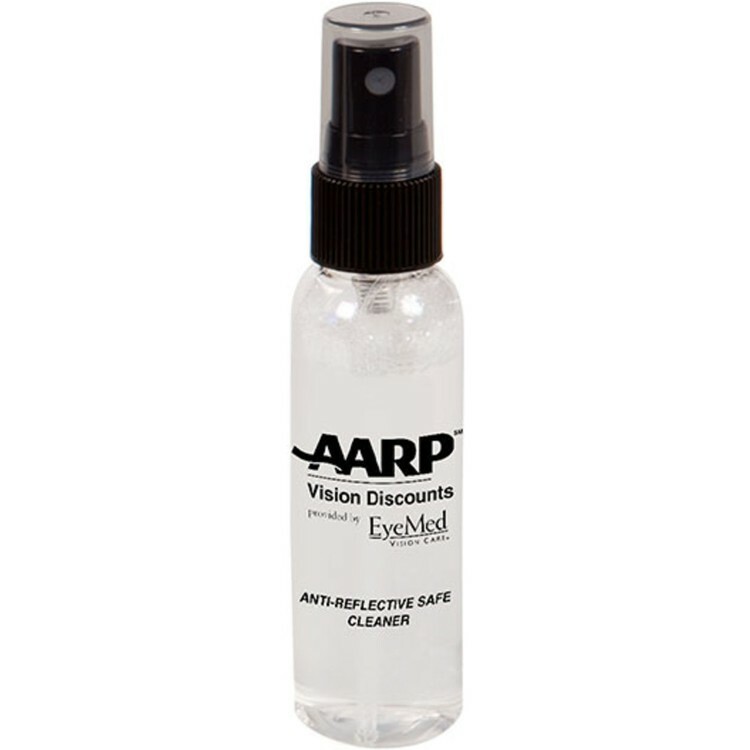 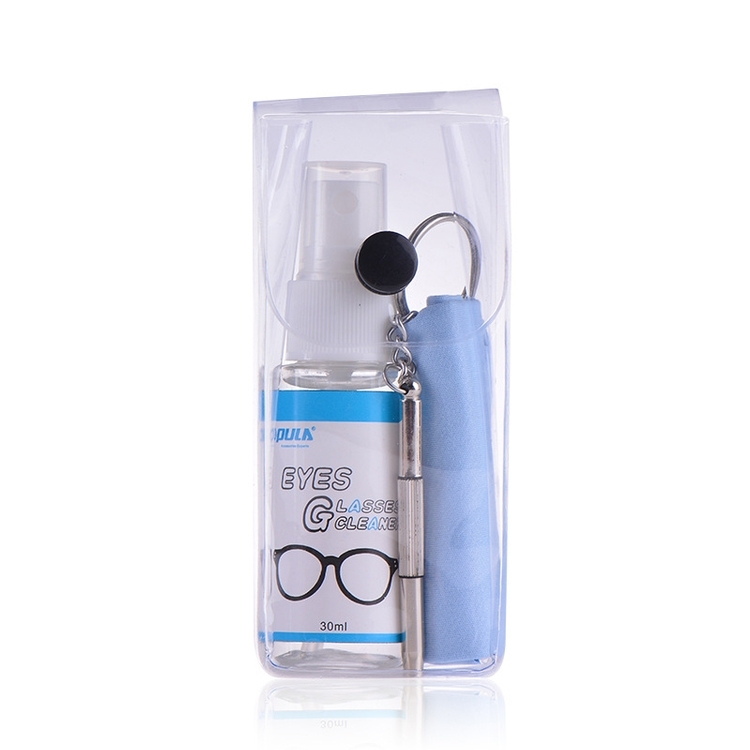 • Cleans eyeglasses and LED screens on many devices. 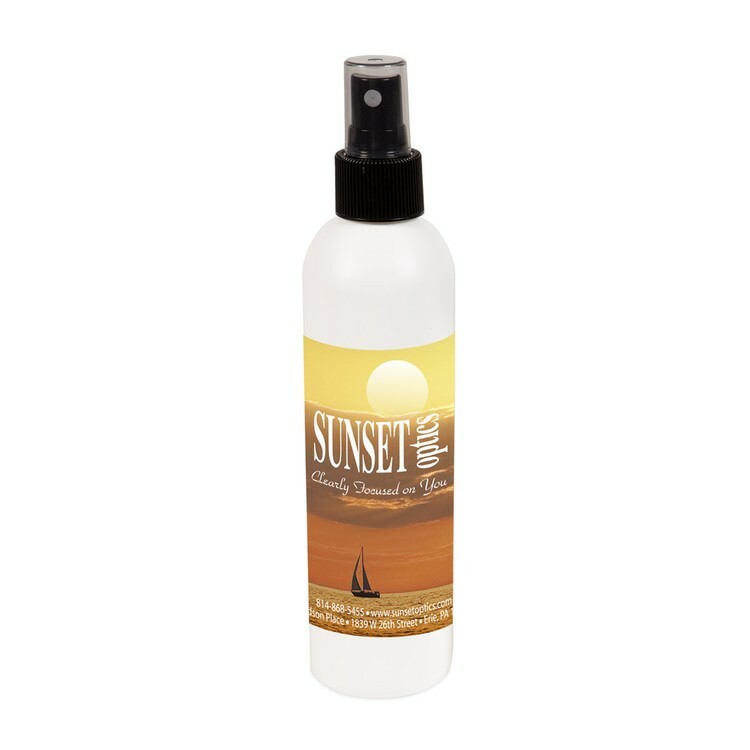 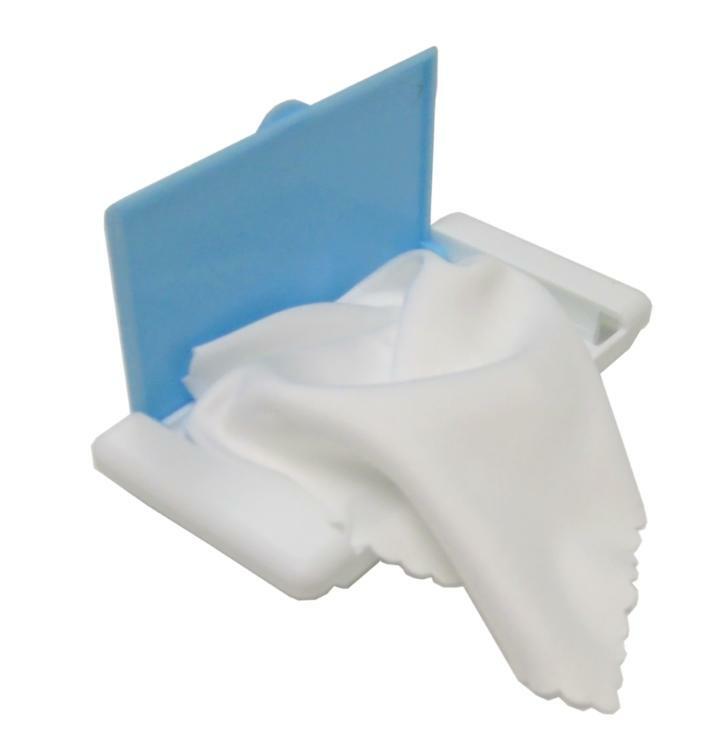 • Spray a small amount of cleaner on to the screen and wipe down with soft cloth. 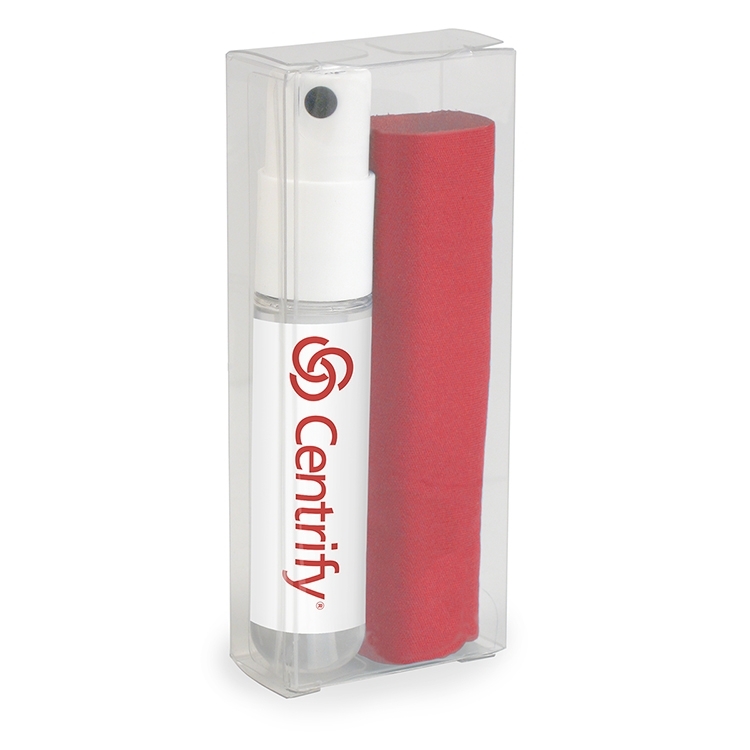 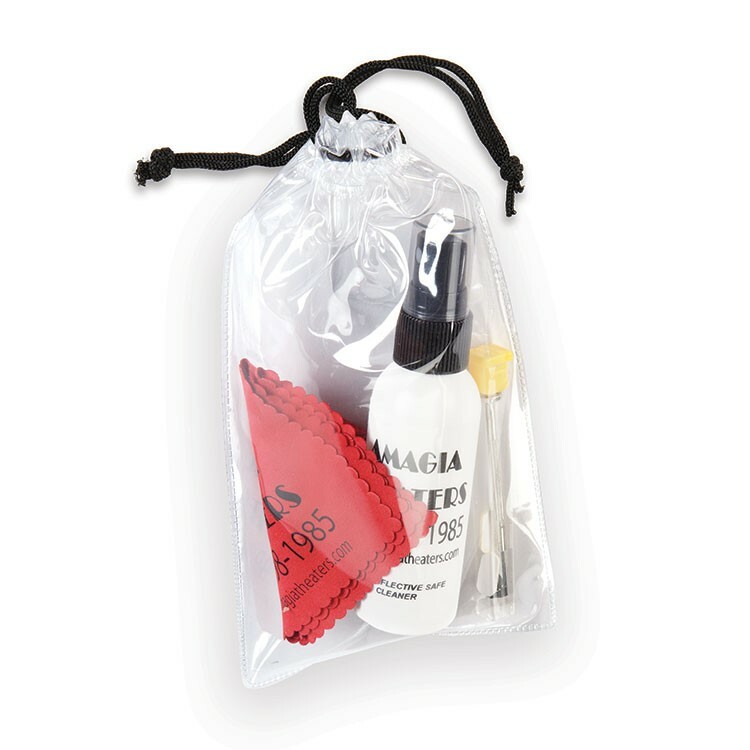 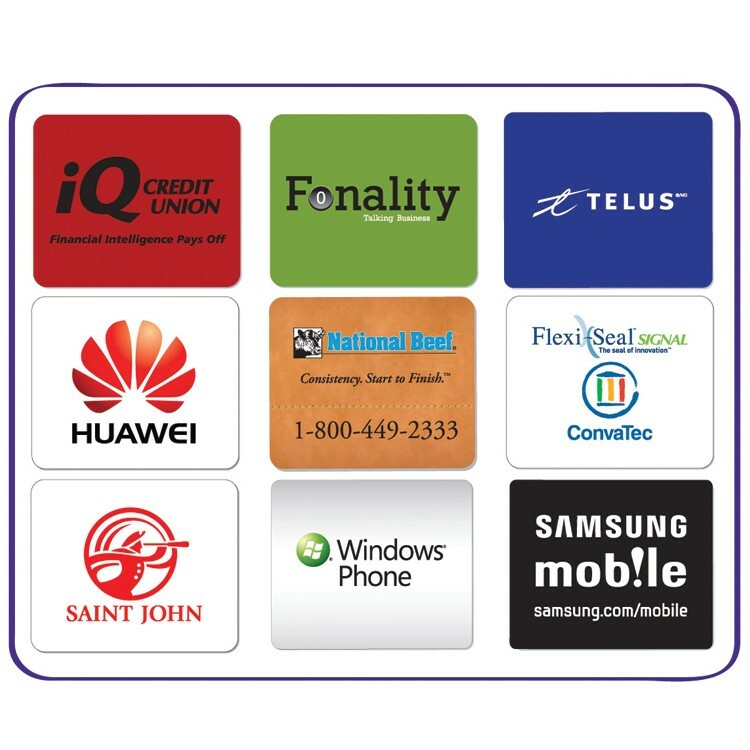 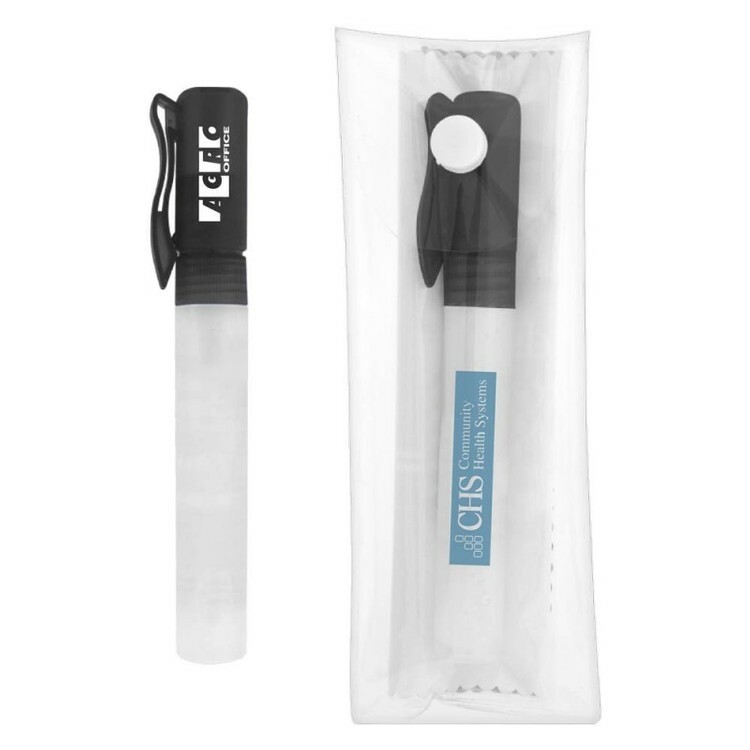 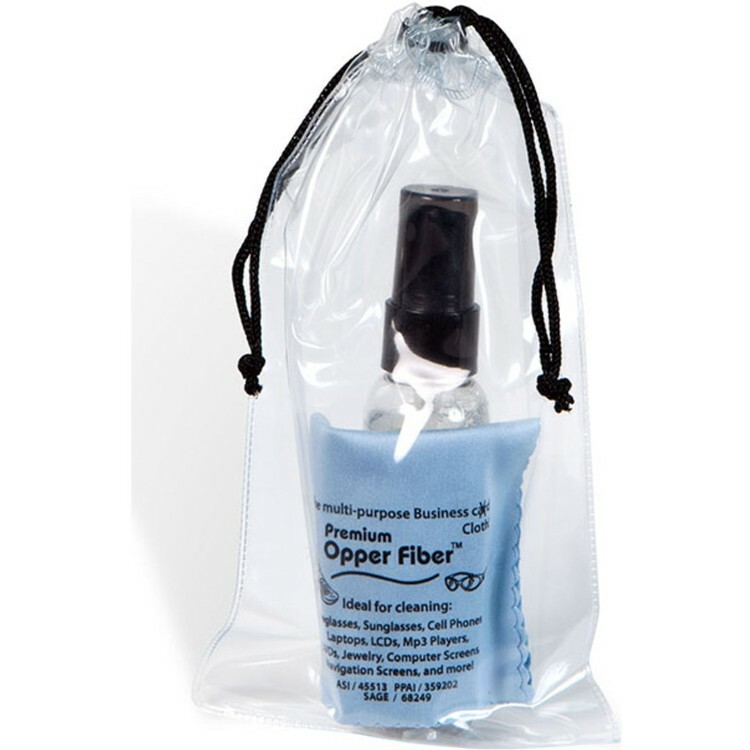 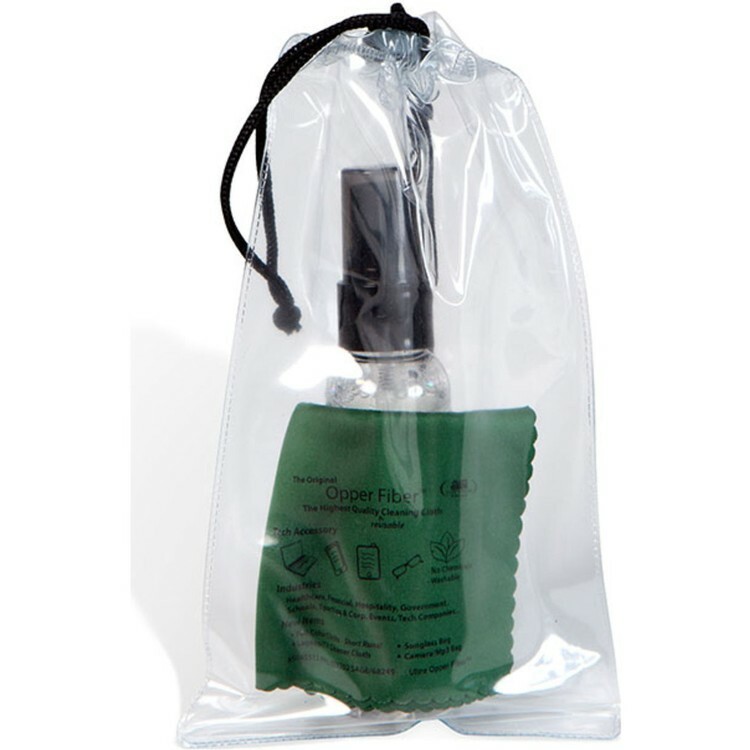 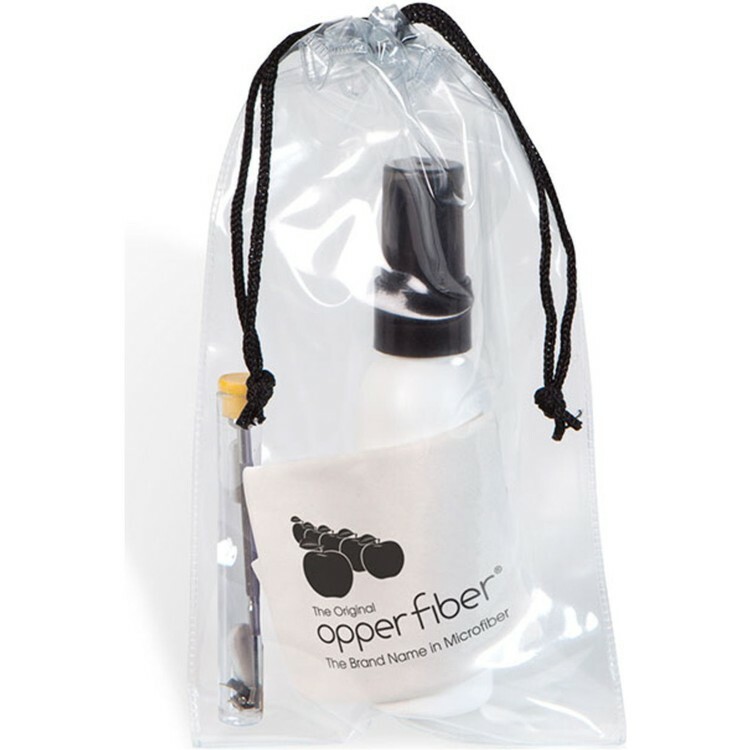 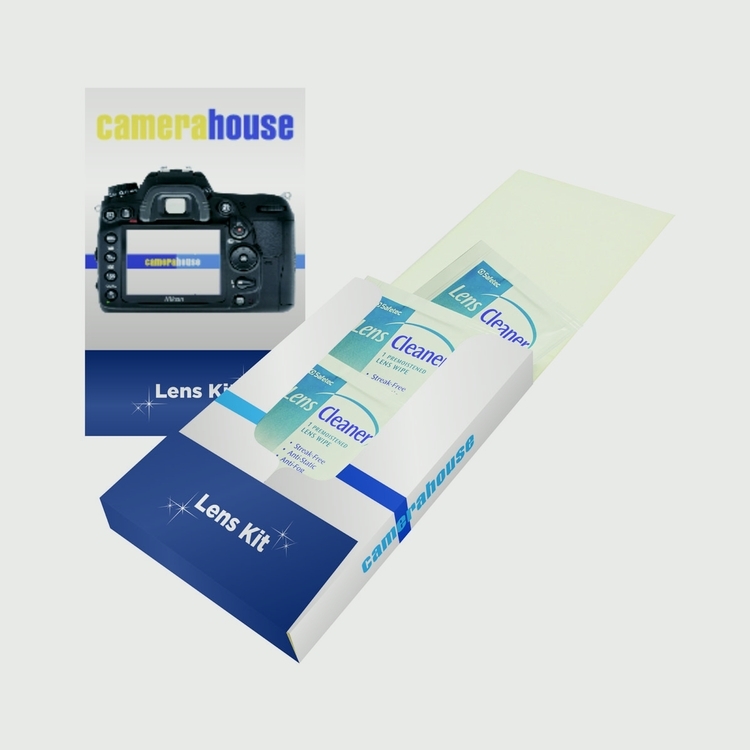 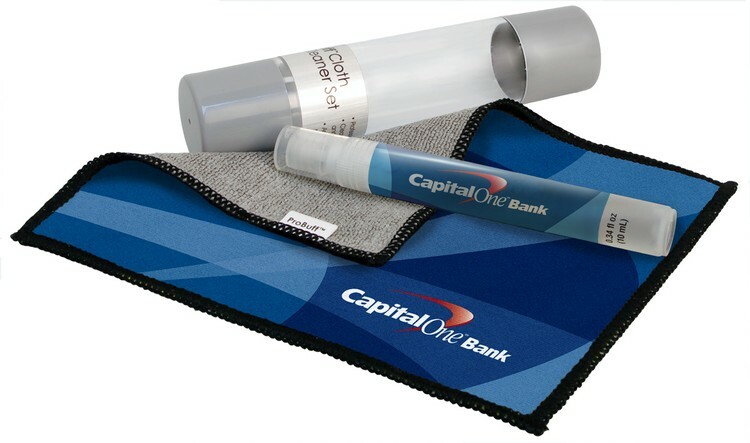 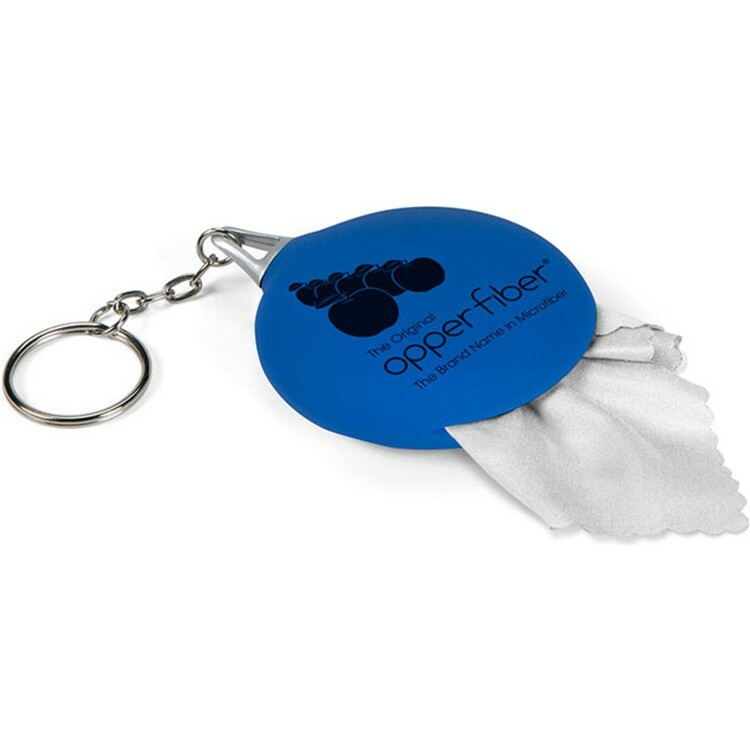 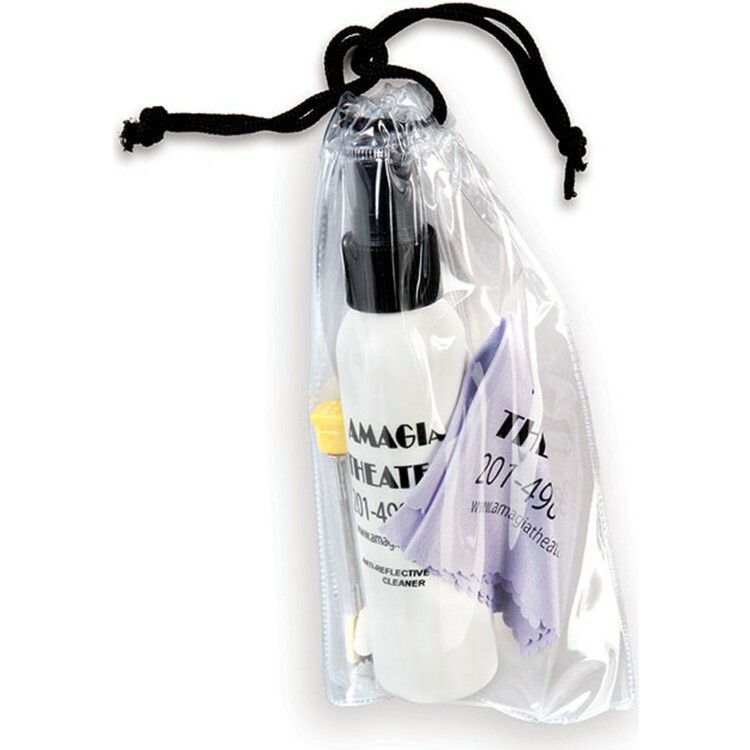 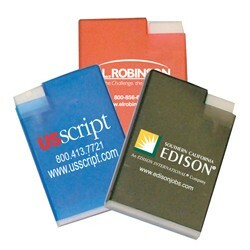 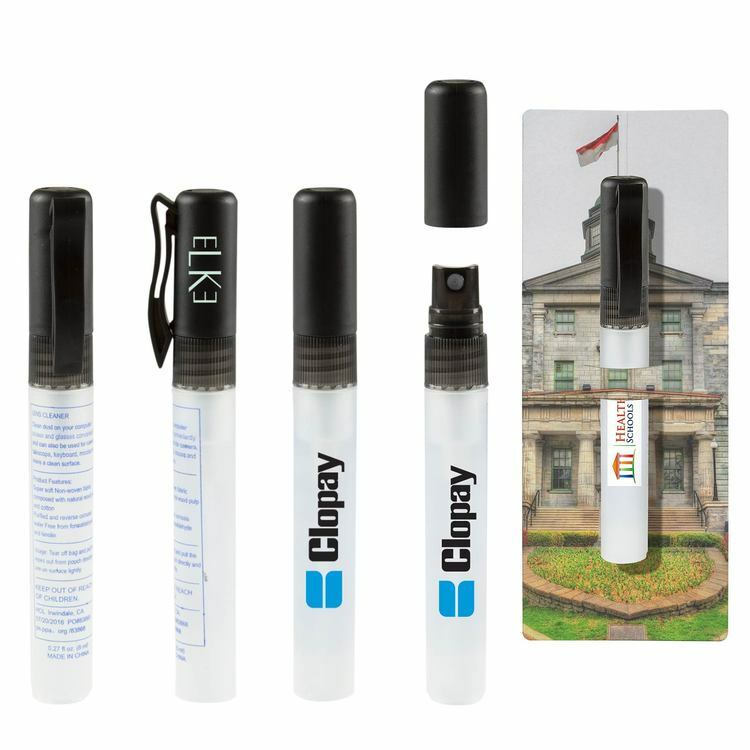 • Kit includes a blank microfiber cloth, screen cleaner and a plastic case with button closure. 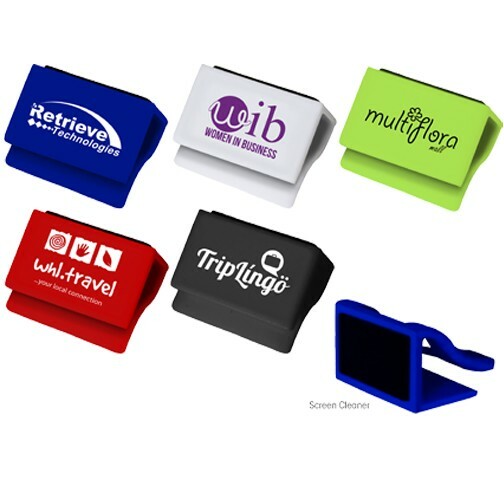 • Ground Shipment Only!